The late great Sean Price visits The World Famous Gold & Silver Pawn Shop in Las Vegas, home of the History Channel's 'Pawn Stars.' At the shop, he attempts to pawn a historic potato that he values at six-figures. 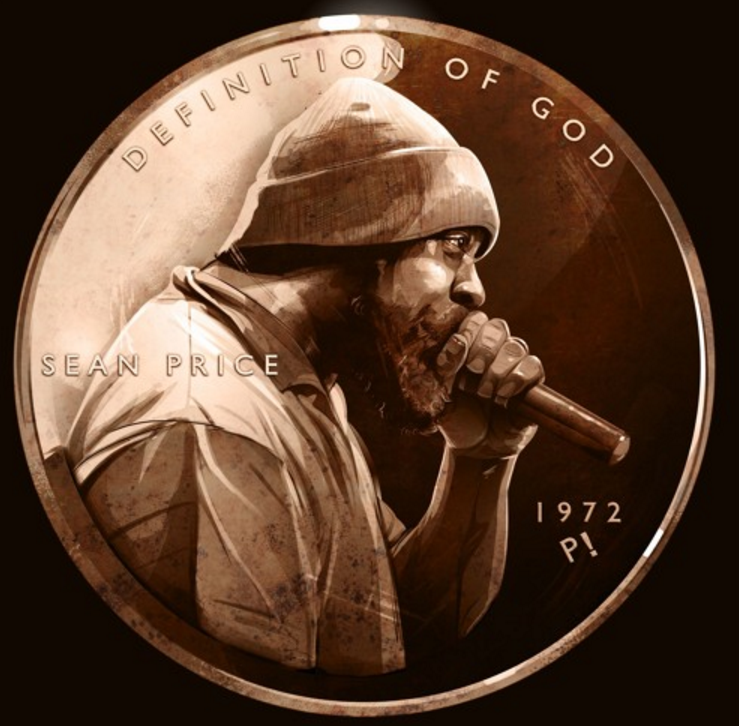 Sean P. it funny in the video clip check him out below.